Allure area rug consists of very vibrant colors and bold, modern designs. 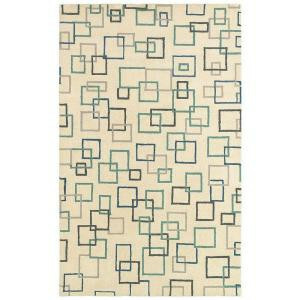 This area rug will bring sophistication and style to any room of your home. The bold colors and designs will allow this area rug to stand out and be the focal point of the room. Contemporary style with a splash of color right at your feet.